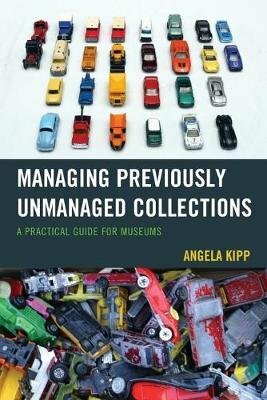 Managing previously unmanaged collections can be challenging. The process of securing the collection and making it accessible needs the mindset of a collections manager as well as the one of a project manager. The book is a step-by-step guide how to approach this situation, assuming that there's nothing to start with but a collection that has to be accessioned and the person who is assigned to do it. It is about how to bring order into the chaos, to define what is needed in terms of time, money, staff and material, to spot facility issues and potential dangers, and to use the power of networking to solve an otherwise unsolvable task.